Many games at Winner Casino give you the chance to land some life changing payouts. Take a look at three of our progressive jackpot games below and then see if you can win one of them this weekend. Fans of snooker will no doubt know exactly who Ronnie ‘the Rocket’ O’Sullivan is and just why he deserves the title of Sporting Legend. However, even if you have never watched the sport, you can still have great fun playing the bonus packed slot based upon the snooker player and even win a progressive jackpot worth over £500,000! 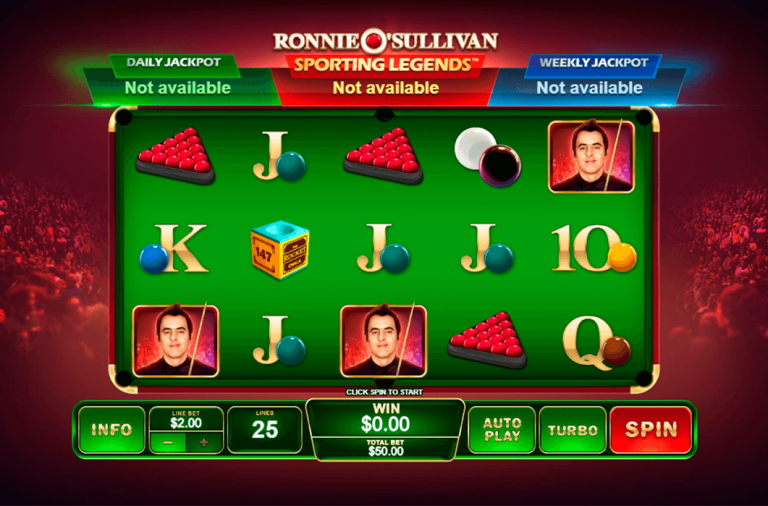 Ronnie O’Sullivan Sporting Legends is a 5 reel slot with 3 rows and 25 fixed paylines. The action takes place on a snooker table behind which you can see a crowd of fans watching the game. There are five high value symbols, a portrait of Ronnie, Ronnie taking a shot, some chalk, the red balls in a triangle, and the white and black balls. The lower value symbols are the playing cards 10, J, Q, K and A adorned with different coloured snooker balls. There is a ‘Wild’ symbol that can substitute for all of the other symbols, except for the scatter and bonus symbols, to help and form more winning combinations. The scatter symbol is the ‘147 Maximum Break’ logo and there is a ‘Championship Bonus’ logo. To be in with a change of winning this massive jackpot all you have to do is keep the reels spinning and the jackpot game may begin at any moment. Better yet, once the game begins you are guaranteed to win one of the jackpots on offer. There are three jackpots up for grabs, the Daily Jackpot, the Weekly Jackpot and the huge Sporting Legends Jackpot. As you will have guessed, the Daily Jackpot must be won each day and the Weekly Jackpot must be won each week. 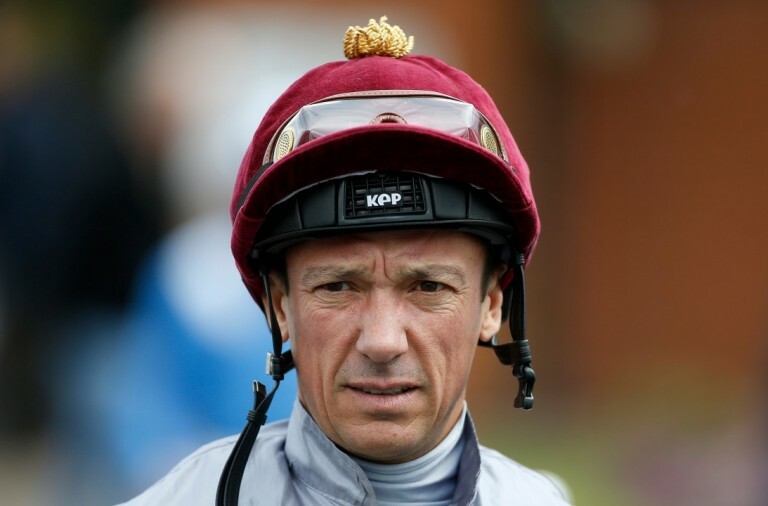 While it is impossible to know when the Sporting Legends Jackpot will be hit, it must be won at some point and there is no reason why you can’t be the winner. When three or more of the scatter symbols land anywhere on the reels the 147 Maximum Break Free Games begin. 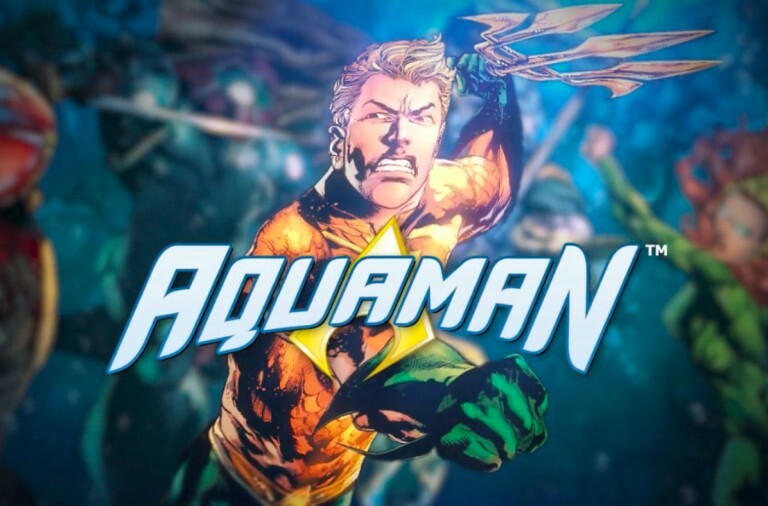 You win a total of twelve free spins the first seven of which come with a 1x multiplier, the next four have a 4x multiplier and then the final spin has a huge 7x multiplier. When the ‘Championship Bonus’ symbol lands on the first and fifth reels simultaneously the Championship Bonus game begins. It is a picking game that has five levels. At each level you need to select form five snooker balls to reveal a cash prize. With a bit of luck you can also find ‘Win All’ to claim all the prizes in the level. The game continues until you find ‘Collect’. 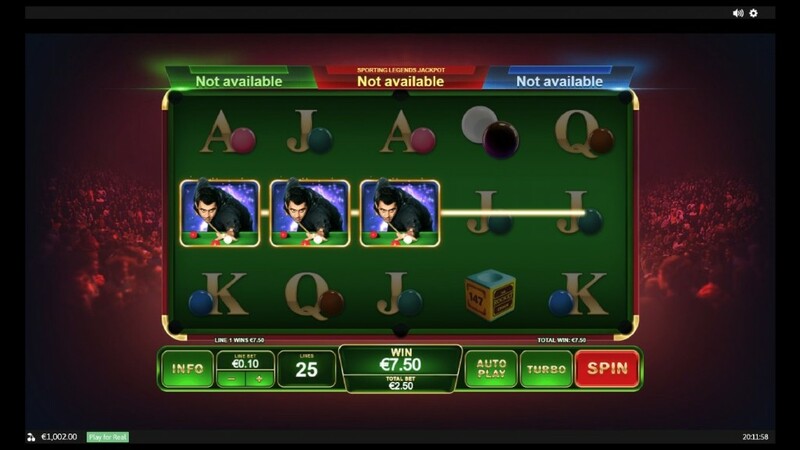 Ronnie O’Sullivan Sporting Legends has a betting range of £0.25 up to £50 per spin so it does not cost much to play for the jackpot. There is top payout of 5,000x for landing five wild symbols along a payline. 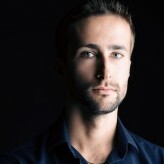 The portrait of Ronnie can payout up to 2,000x, Ronnie taking a shot can payout up to 1,250x, the chalk can payout up to 750x, and the red balls and the white and black combo can both payout up to 500x. Why not join Ronnie for a frame of snooker today and with a bit of luck, you will win the huge progressive jackpot. 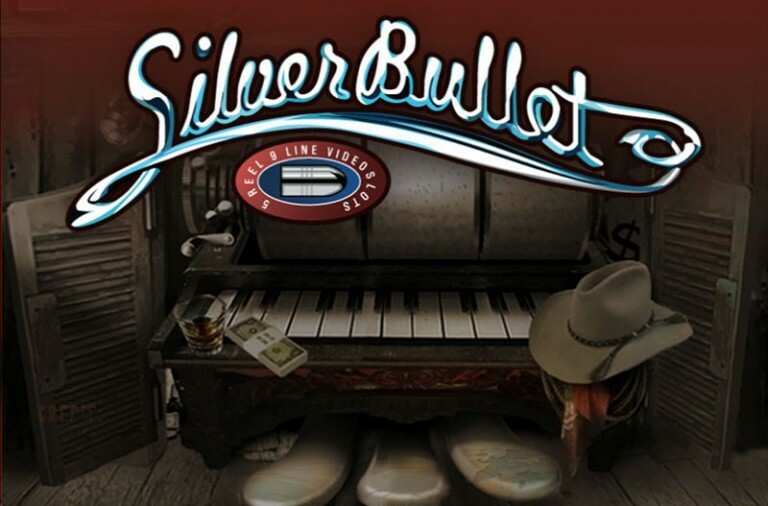 Those who enjoy playing classic slots that are not packed with bonus feature, but are more akin to old-fashioned fruit machines, still have the chance to play for some huge progressive jackpots. 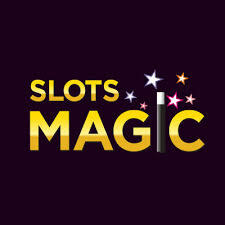 One such game offering huge winnings is Magic Slots, a traditional slot with a progressive jackpot worth over £145,000! 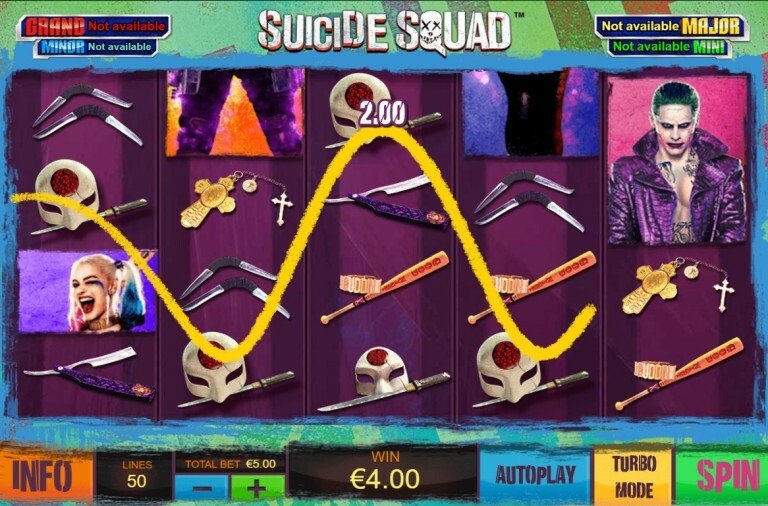 Magic Slots is a 3 reel slot with just a single payline. The game takes place on a magician’s stage, complete with red curtains in the background, magic cards on one side of the reels and a bag of gold on the other. You can also see the paytable on a purple scroll that comes out of the reels. There are a number of themed symbols, including a magician’s hat and gloves, a ring, and red dice. The game also has single, double and triple bar symbols. To play for the progressive jackpot you need to be betting the maximum of three coins per spin. You can then win the jackpot by landing three of the magician’s hat and gloves symbols along the payline. 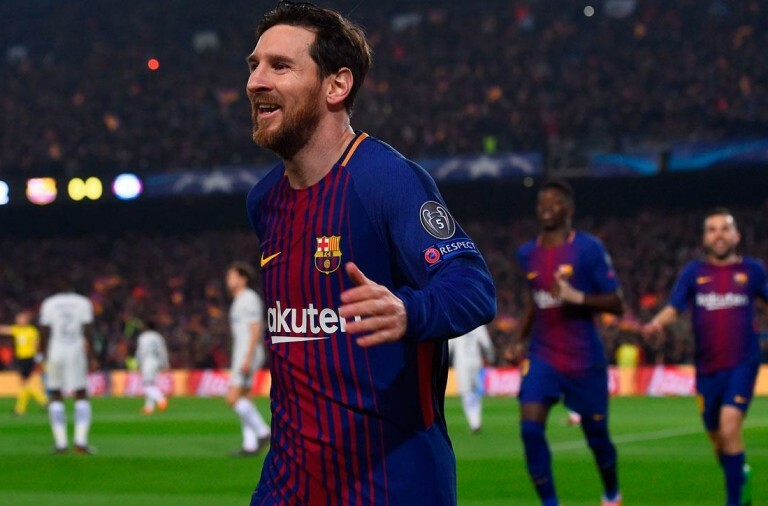 If you are betting one coin then this pays out 1000x and it pays 2000x when you are betting two coins. Although this is a very straightforward classic slot, there is still a small bonus feature that could help you win even more. When you are betting the maximum number of coins and you collect three of the magic wand symbols the bonus game will begin. It is a simple game in which you need to choose from four top hats in order to reveal a cash prize. 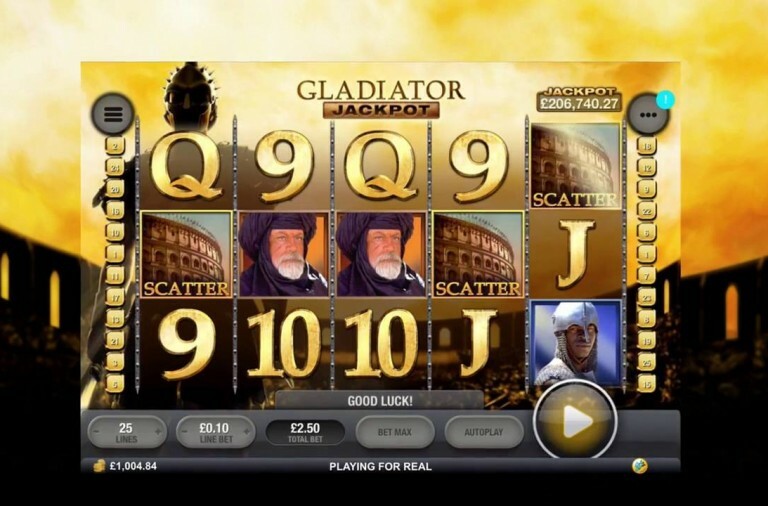 Magic Slots has a betting range of £0.25 up to £5 per spin so it is a very affordable game. In addition to the progressive jackpot it offers some huge payouts. When betting the maximum three coins per spin the ring can payout up to 1500x and the dice can payout up to 600x. The dice is a particularly valuable symbol as the slot will payout as long as at least one of them lands along the payline. If you are looking for some classic slot fun and want to win a huge progressive jackpot then set the reels spinning on Magic Slots today. If you enjoy the stories of Greek mythology then you will have probably noticed the Age of the Gods series of games that are based upon them. The slot Goddess of Wisdom is all about Athena and it is linked to four ever-growing progressive jackpots, the largest of which is worth over £100,000! 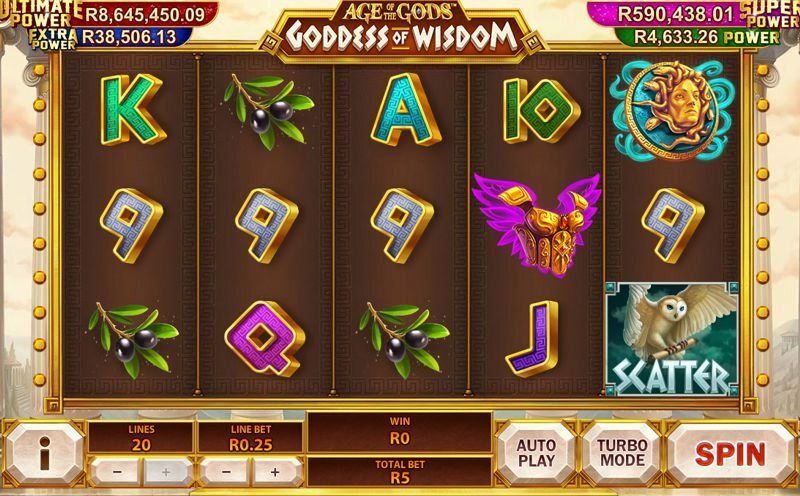 Age of the Gods: Goddess of Wisdom is a 5 reel slot with 3 rows and up to 20 paylines. Ancient columns flank the reels and in the distance, you can just about make out some temples and buildings. There are five symbols linked to the theme, Gorgonian (a magic pendant showing the Gorgon’s head), helmets, armour, sandals and olive branches. The lower value symbols are the playing cards 9, 10, J, Q, K and A. The wild symbol is Athena herself, she can land on reels two, three and four, and she will substitute for all of the other symbols, except for the scatter symbol, to help and complete winning combinations. The scatter symbol is an owl carrying a scroll. One of the best features of the slot is that the progressive jackpot game can begin at any point while playing, regardless of how much you bet or the symbols that land on the reels. Even better, if it starts then you are sure to win one of the four jackpots on offer. In the jackpot game there is a grid of twenty coins and you need to pick from them one at a time. Each of the coin represents one of the four jackpots and you win the corresponding jackpot once you have found three matching coins. From smallest to largest the jackpots on offer are: Power, Extra Power, Super Power and Ultimate Power. If you can land three or more of the owl scatter symbols anywhere on the reels the Battle Game will begin. In this game the city is under attack and you need to help Athena defend it. You need to pick from three defensive modes, each one represented by one of the three highest value symbols, the Gorgonian, the Helmet, and the Armour. If you pick the Gorgonian you will win 10 free spins, the Helmet awards 7 free spins with a 4x multiplier, and the Armour awards 14 free spins with a 2x multiplier. In all of the modes, the chosen defence symbol will replace the other two symbols on the reels. As a result, there are fewer symbols on the reels and this makes it is easier to land wins. Best of all, the wild symbol becomes an expanding wild in all three modes. Age of the Gods: Goddess of Wisdom has a betting range of £0.01 up to £1,000 per spin. In addition to the progressive jackpots, it offers a top fixed payout of 5,000x for landing five of the Gorgonian symbols, the armour and helmet symbols can both payout up to 1,000x, and the sandals and olive branch can both payout up to 500x. You can also win scatter payouts of up to 100x the total bet for a spin by landing five scatters anywhere on the reels. Athena was known for her wisdom and with a bit of luck she will also prove to be generous and bestow you with one of the huge progressive jackpots.